When you have electrical problems in your home, you want to call someone that you can trust to get the job done right the first time. The electrician in Kirrawee to call is Paul’s Electrical. 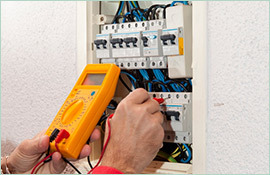 The company has nearly 20 years of experience in dealing with all types of electrical problems. 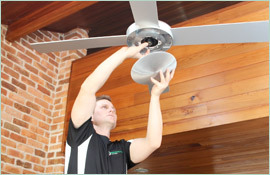 The technicians are all highly trained and have experience handling all electrical issues. It is that knowledge and experience that has helped the company gain a reputation for outstanding workmanship and excellent service. Paul’s Electrical provides a variety of local services including fault finding, smoke alarms, stoves, telephones, and more. Technicians are skilled in minor tasks like installing telephones and are equally adept at installing entire electrical systems. Homeowners building a new homes can trust Paul’s Electrical to install their electric and make sure that it meets all of the building standards and codes. Area residents can count on Paul’s Electrical to be the electrician in Kirrawee that is ready to handle emergency service. 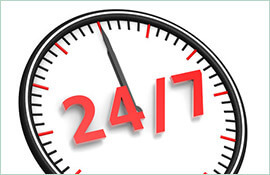 The company is available 24 hours a day, seven days a week. Technicians drive fully stocked professional work vans so that they are prepared to deal with any electrical emergency. When on the job, Paul’s Electrical is easily able to retrieve parts so that jobs are completed quickly. All Paul’s Electrical workmanship is guaranteed too. 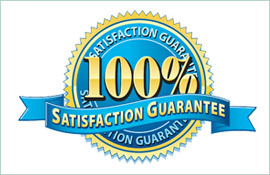 Customers receive a lifetime warranty on all work. Homeowners can trust the company to get the job done right and done quickly, the first time. To learn more about Paul’s Electrical or to schedule service, call 0409 337 439 or visit the company’s website, paulselectrical.com.au.